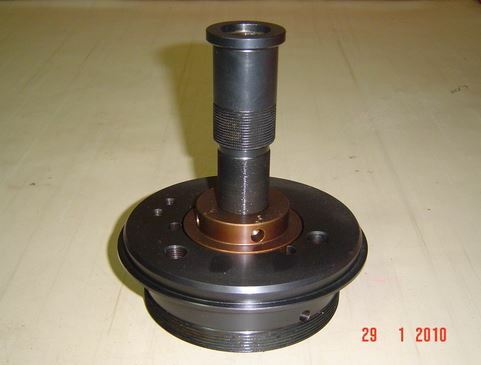 PRECISION TELECOM PRODUCTS, has emerged as a reliable manufacturer, exporter and supplier in Bangalore for a wide range of precision components and precision machined components & parts. 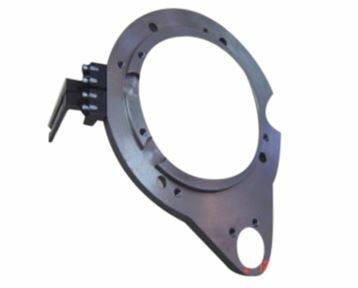 Some of the high quality products manufactured by the company include CNC Machined Parts, CNC Turning Components, Automotive Components, Machined Parts, etc. The Company has met the demands of the clients in the best possible manner ever since the inception more than four decades ago in the year 1972. It is highly focused on customers’ satisfaction, which is a major reason for its consistent growth and market expansion. 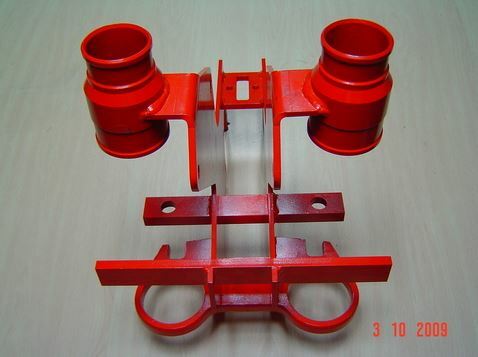 The products are manufactured for application in the telecom sector in the commissioning and installations of telephone transmission lines. The products are tested and quality certified for utmost durability, reliability and long service life. Industrias Franig Del Paez S.A.